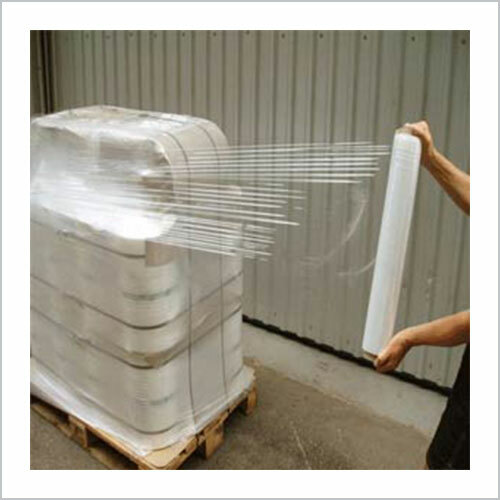 Stretch Film is extensively used in pallet wrapping and storage operations. This film is specifically designed to keep your products clean and dry, thus ensuring long shelf life in case of perishable items. In addition to this, this is high in demand in logistic industry in order to stabilize and hold the load together. While transporting the products, it tightly wraps the objects for security and protection from shifting and getting damaged.